George Kritikos breaks down the effectiveness of the Late Round QB strategy. For those who missed the inaugural article to this series, I recommend going back to visit that before going any further. In the next iterations, the focus will be on examining each of the strategies in more detail. That includes the tendencies that exist with these strategies, what made them successful, and how it can be applied going forward. 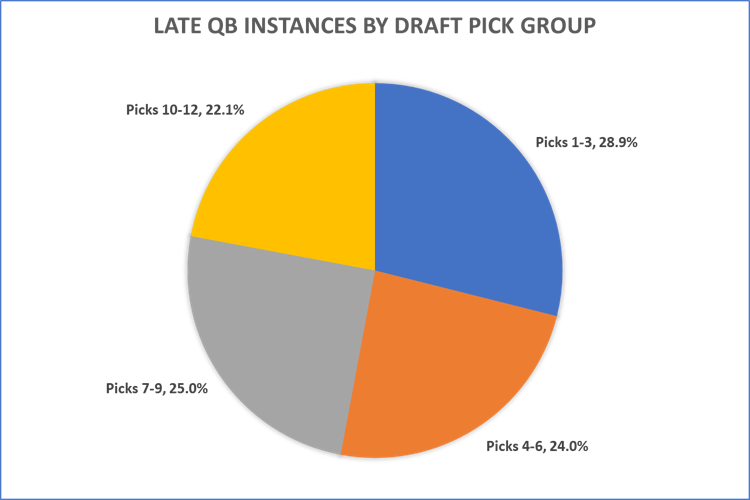 Let’s start by once again defining the Late Round Quarterback strategy in the context of this study: any team who waited until after the tenth round to draft their first signal caller. In total, there were 204 instances of teams employing this strategy, which makes up roughly 35% of all the teams who drafted. 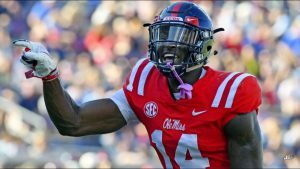 Digging deeper, it is relatively spread out but most often, it occurs among teams with the first three picks. In particular, the first overall pick comprises 26 of the 204 teams (13%) that employ the strategy, which usually started with Odell Beckham Jr. Speaking of players, it is important to understand who was most frequently targeted by those drafters, particularly during the early rounds. Here is a list of the top ten players who were drafted most often when using a Late Round Quarterback strategy. While this list is less than impressive from a results standpoint, it is clear that drafters were most frequently going after young, upside wide receivers in those earlier rounds. That was easy to do when the focus was on building depth at positions like wide receiver, making a few gambles on early backups with starter upside less risky. 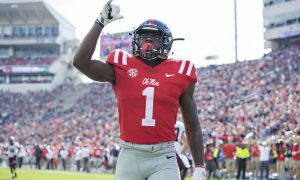 Diving a little deeper, the focus is ultimately on selecting a quarterback at some point in the draft. Here were the top quarterbacks selected by Late Round Quarterback strategists. Clearly, the focus was around consistent, aging veterans. This is a far cry from the previous table showing upside players. Owners were looking for short-term answers, even in dynasty, to fill the quarterback position. Most of these players were startable assets, even for a season, and opened the possibility for owners to use cheap, future assets to acquire other veteran quarterbacks as skills diminish. Looking at one of the more successful Late Round Quarterback rosters, the one below shows the best (and worst) of this strategy. Early hits, particularly at wide receiver, make this roster one with a lot of assets to trade later. 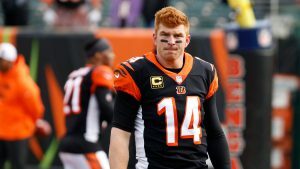 Alshon Jeffery, Julian Edelman, Stefon Diggs, Tyler Lockett, Davante Adams, and Terrelle Pryor all had at least one top-24 finish in the three years following. While the start of Jeffery and Miller now look very questionable, it again speaks to the idea of piling picks onto non-QB positions. Both haven’t lived up to the draft position, but have largely been consistent starters for dynasty teams (when healthy). 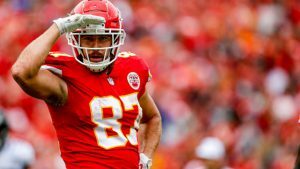 At quarterback, the late picks of Ryan Fitzpatrick and Alex Smith play to the idea of finding short-term or undervalued veterans who can start and not sink a roster. Given that there are no transactions in this exercise, the owner does not have the opportunity here to mine for another option as Fitzpatrick shuffled between rosters during this time. Take multiple quarterbacks late – This should be a fairly obvious one. By waiting on the position, most of the remaining options will be veterans or unproven young signal callers. Both of those require some security in the dynasty game so doubling up is a smart option to maintain some level of depth. Be active in the trade market – Related to the first one, there is a decent likelihood that a quarterback will decline or not hit pretty quickly. This was evident in the three year look done in the introductory installment in terms of roster performance. By stacking early wide receivers and running backs, there is a good chance that trade assets will develop and a better quarterback can be part of a trade return. Gamble young early – With only four positions to draft and deliberately waiting on one, it opens up possibilities at the other spots. Not just in terms of talent, but also acquiring early depth in the form of elite young talents. While they may not hit, it is more palatable to miss knowing that it is less likely to impact the starting lineup. That’s it for the look at Late Round Quarterback. This series will continue dissecting the remaining draft strategies.